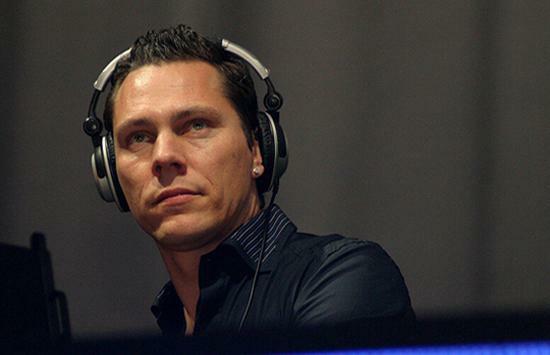 download latest episode of amazing trance radio show “Club life 073″ with DJ Tiesto !!! Posted on August 22, 2008, in Club Life and tagged club, Club Life, club life 073, club life 073 download, club life 073 tracklist, clublife 073, dj tiesto, electronic, electronic music, free download, music, radio show, tiesto club life, Tiёsto, trance, trance download, trance music. Bookmark the permalink. 8 Comments. Uhm, all links to Part 1 of this file are not working anymore, re-post please! Wrong: 06. Rachel Goswell – Coast Line (Original Mix) right is 06. Walsh and McAuley – Coastline.